April 15 is the deadline for Americans to “file” their taxes. Year after year, we provide a signed form summarizing income and approved expenses in order to calculate our tax bill. Yet the focus on filing—burdensome as it is—belies the fact that we are paying all year long. For Americans who work as employees (as opposed to being self-employed), estimated taxes are withheld every paycheck. Apparently the feds don’t trust us to save up for yearly or even quarterly tax payments—perhaps with good reason. But more insidiously, withholding hides the true cost of taxes. The money never hits our bank account! And who really reads his pay stubs? We don’t think of the money as ours, even though we earned it. Funny how the prospect of a refund makes us happy, as if the government is giving us a gift. In reality, we have been loaning the money to the government, interest-free. 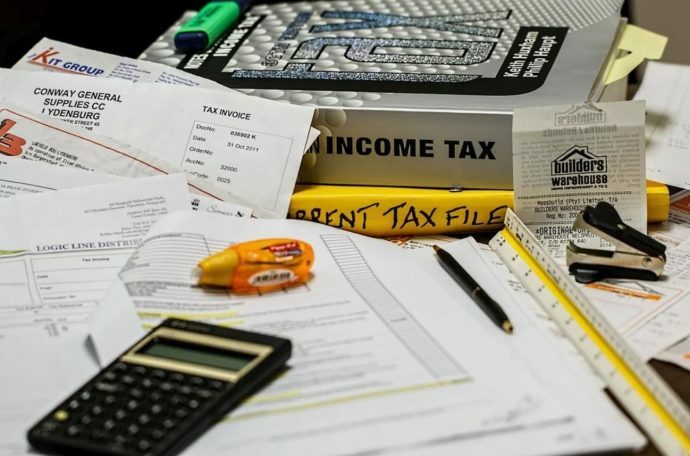 I took the recommended tax class in law school and I was astonished by the intricate detail in the tax code, including a vast array of carve-outs and exceptions. After law school, gluttons for punishment can even earn a special, advanced degree in tax. In my law practice, I have consulted with such attorneys on behalf of my clients. Amazingly, even the uber-educated can rarely provide a black-and-white answer. The tax system is mired in pages and pages of fine-print gray.